El Gran Enemigo SV Agrelo is deep purple with red highlights. Its aromas are intense and elegant. Cabernet Franc brings light notes of eucalyptus and thyme. 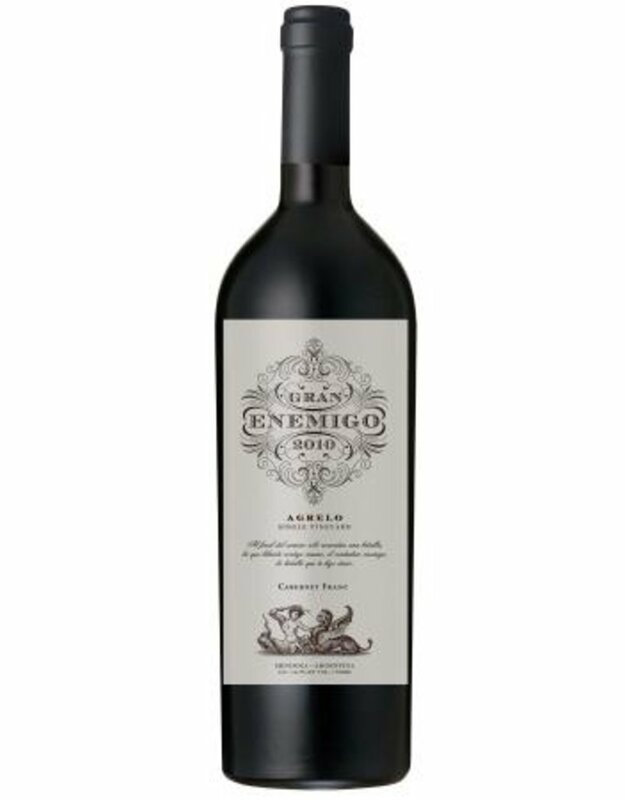 Malbec brings notes of ripe black fruits, blackberries and black cherries. The oak aging gives a touch of chocolate and vanilla to blend. Excellent balance and elegant. 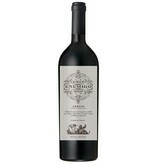 This wine was made in honor of the old Pomerol style where Cabernet Franc was blended with the other Bordeaux varieties. -Alejandro believes in making wines that are friendly, that make you want to drink, the way you listen to Mozart or read Cronopios. Alejandro and Adrianna believe in the divine inspiration of art and nature, in making wines that speak for themselves.